These natural Dead Sea crystals, absorbed into a mixture of pure Mentha Piperita oil, are especially designed to help relieve aching muscles and joints. This unique oil has been cultivated in Chinese medicine since ancient times to ease pain and relieve aching joints and muscles . Application: Massage your body gently with a sufficient amount. ( you may use a towel glove). Rinse with warm water. Premier has philosophy of bringing together the glorious resources of nature`s own wisdom-the Dead Sea, with cutting edge scientific discovery to deliver benefits that are derived from the harmony and synergy of these two awesome theatres of wonder. 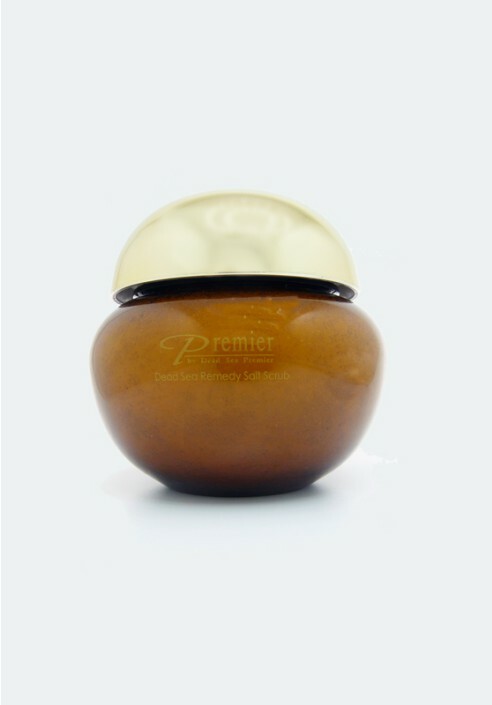 Combining patented, award winning technology with all natural plant and mineral ingredients, Premier brings to you luxury skincare in products so effective, they deliver exactly what they promise.